Hello everyone, it was another nice sunny day in New Jersey, but the hot humid weather is on its way for the weekend. This urn was quite a find for me at Home Goods; I had been looking for one for a while and I just had to make the purchase. I love urns, I think they add elegance and grandeur to a home. 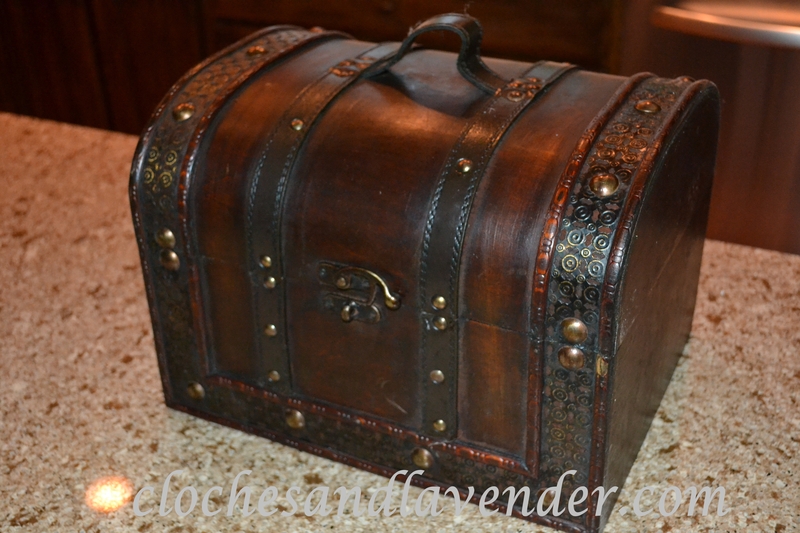 John received this faux Treasure Chest in a gift basket from a vendor so he brought it home. I knew there was something I could do with it, so I figured I could use on its side as a base for the urn! It adds another feature and it would elevate the urn. 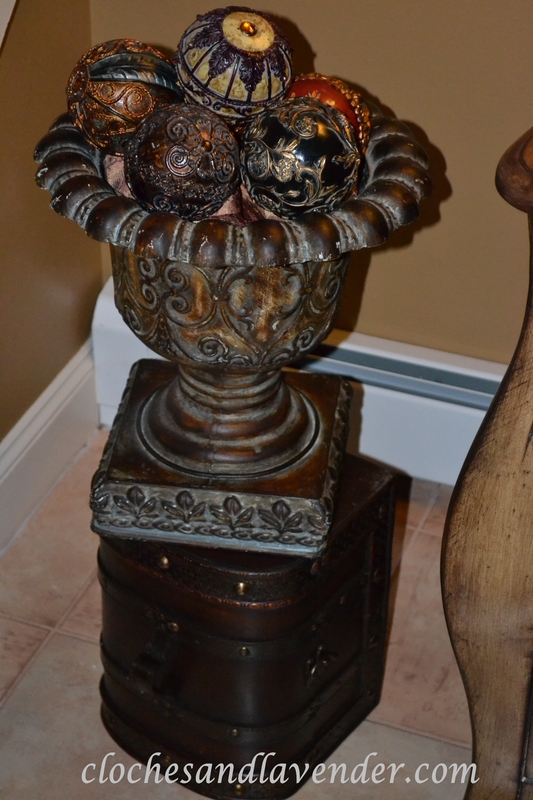 I had a few of these decorative balls left from my bedroom project, so I decided to use them in the urn on top of some nice fabric that filled the bottom and I could not be happier. I love what they have added to the foyer. beautiful entry! have a great weekend! Thank you very much. You too! 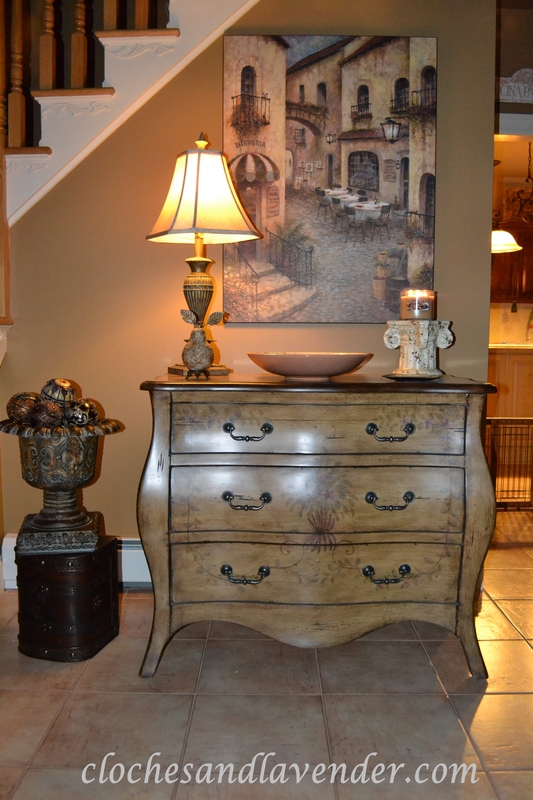 What a great use of “things you have” – love how you turned the chest on it’s side for extra height. Thanks for visiting my little blog project. I love your blog by the way, I follow you on Linky. Thank you so much for visiting me back! Very nice layering to create this vignette! Good thinking! Thank you and Thank for hosting. This is a great way to fill that corner in your entry. I love urns too. We hit 103 here in Ohio today so it will most likely be on your doorstep tomorrow. Stay cool! Thank you Ann. It is supposed to be hot and humid this weekend for sure. Beautiful vignette! 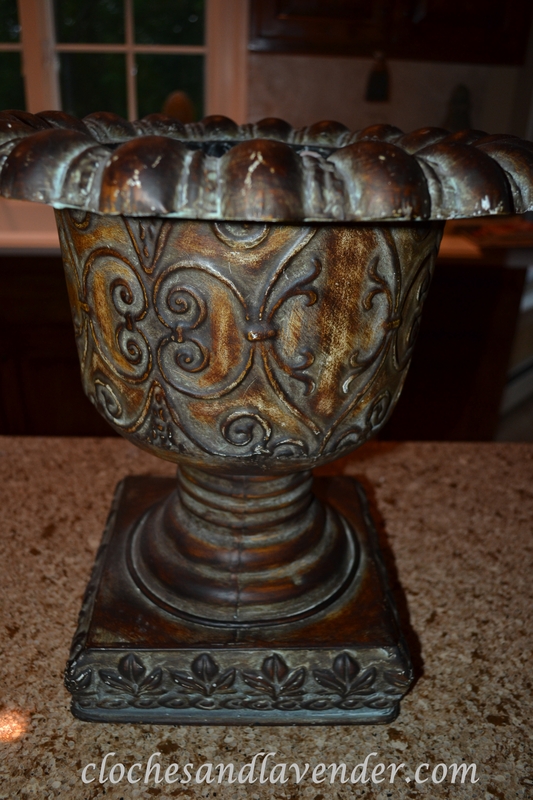 The urn is very pretty and looks great stacked on top of the little chest. Have a great weekend! 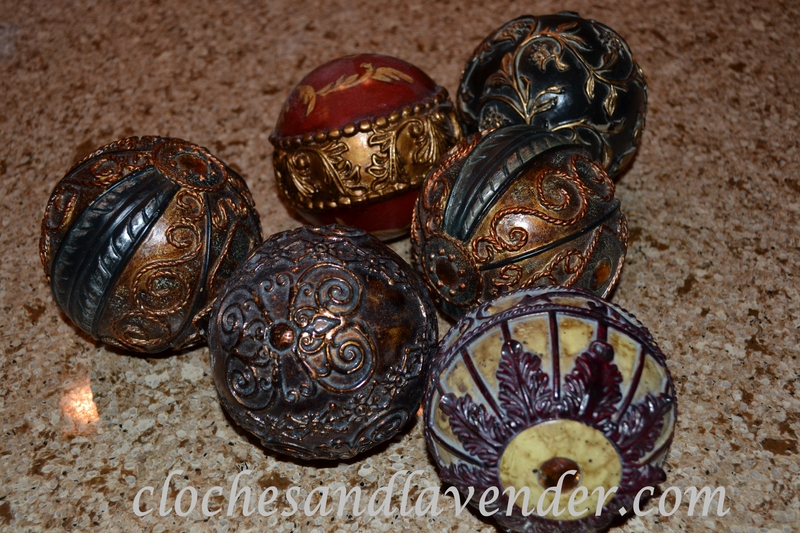 I follow your blog I hope you decide to follow clochesandlavender. That is a unique look for your entry. It’s sure to be a conversation piece. Great job! Thanks for your visit and have a wonderful weekend. Thank you very much for the visit. I gope you visit often. Very elegant! I like the muted tones of each item in the foyer. Thank you and Happy 4th.